ABR Imagery, Inc. Glas 1959 - ABR Imagery, Inc.
Glas from Aeon Video on Vimeo. 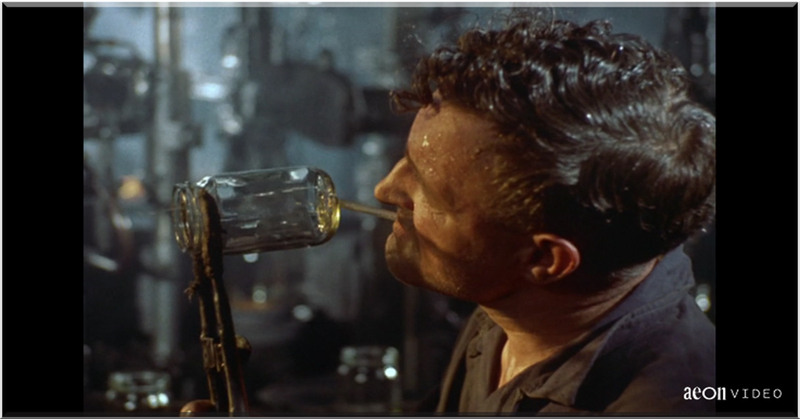 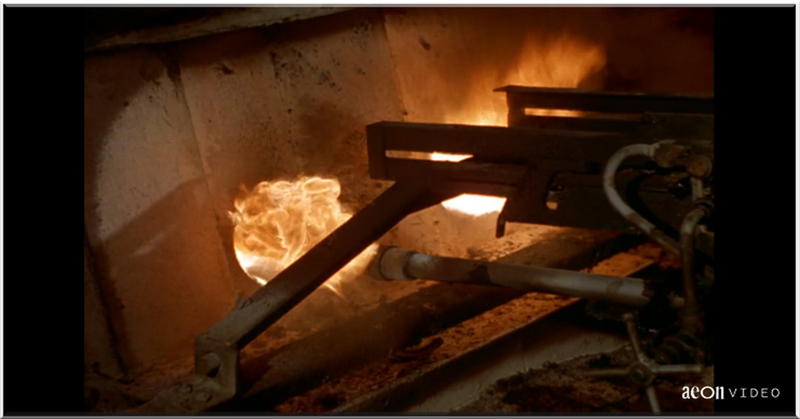 1959 Academy Award Winning Film “Glas” contrasts artisans and machines as we watch hand made crystal by the Royal Leerdam Glass Factory set against a second half of automation in bottle making in the Netherlands. The documentary is supported by a jazz soundtrack with unique edits in film timing to carry the music. 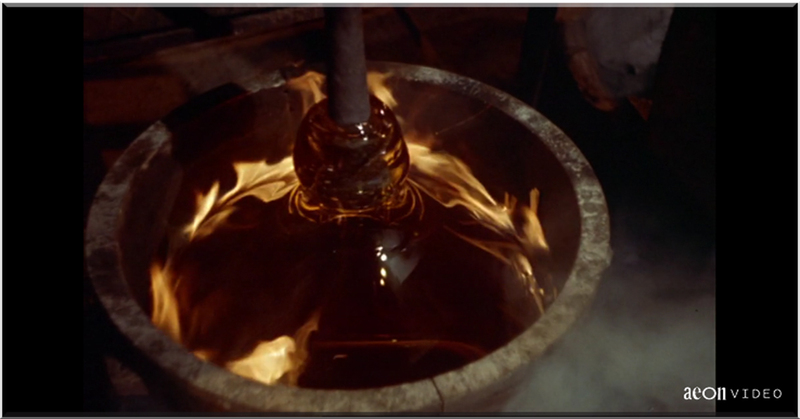 Fun to watch the contrasting methods and various techniques used in the production of handmade crystal pieces and automated glass bottles.